- Start / stop notifications. The library is supported by code examples, tutorials that cover many popular Bluetooth LE devices. p5.ble.js by p5.serialport, p5.js, Web Bluetooth API, and Processing Serial Library. 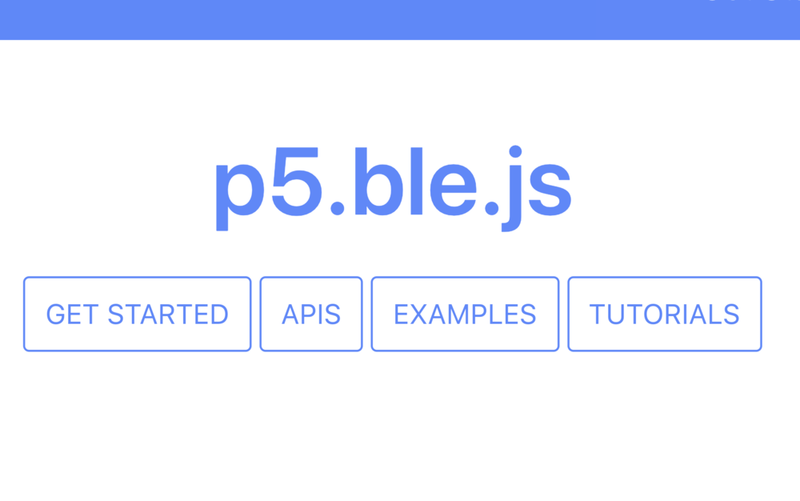 Check out the code, examples, website for p5.ble.js.